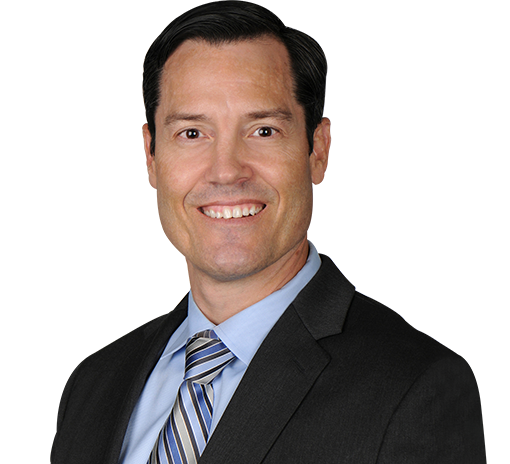 A tendon transfer surgery is used to replace a loss of muscle function. The muscle may have lost function from a nervous system disorder or been ruptured following an injury or from arthritis to a point where it can no longer be repaired. 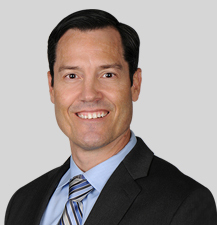 The surgery will replace the damaged muscle at the normal site of attachment with a different muscle that has the ability to foster similar motion and function. The long thoracic nerve feeds to and allows the functioning of the serratus anterior muscle. 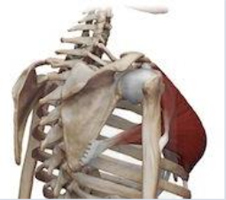 This musclestabilizes the scapula by attaching to the ribs. 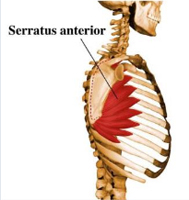 Long thoracic nerve palsyfrom a traumatic injury or even an over-stretching incident can result in dysfunction of the serratus anterior, meaning severely limited function,pain, and the winging effect. 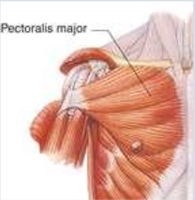 A transfer of the pectoralis major tendon to the scapula can reconstruct the role of the serratus anterior, effectively stabilizing the scapula and treating the painful winging and shoulder weakness. 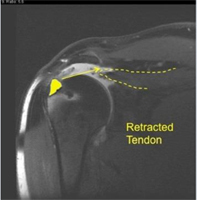 Rotator cuff tears involving two or more shoulder tendons, significant shortening and retraction, or those with advanced fatty infiltration may be irreparable with the typical arthroscopic or open repair methods. 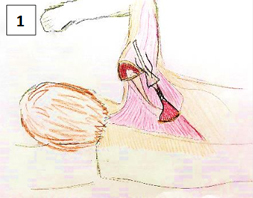 These tears are associated with significant motion loss potentially to the point of pseudo-paralysis. 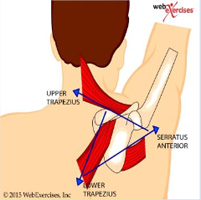 We transfer the lower trapezius to substitute for a chronic infraspinatus tear. 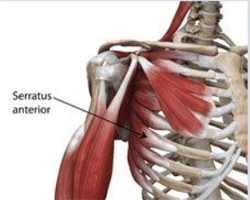 The line of pull of the lower trapezius is the same as the infraspinatus and can functionally substitute for the infraspinatus. 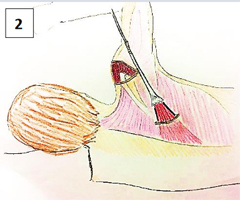 A tendon transfer of the lower trapezius tendon with autograft/ allograft Achilles tendon to reconstruct the rotator cuff function results in significant improvement of external shoulder rotation, pain levels, and daily activity and functioning.